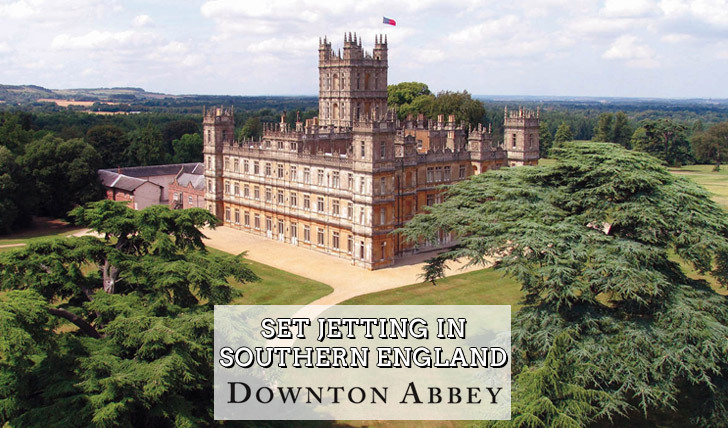 As an English company residing in London, Black Tomato knows the best ways for you to spend your time off in this wonderful country, tailoring the unique holiday to provide you with the classic English lifestyle you imagine whilst engrossed in Downton Abbey. After landing in England, travel the winding country roads in your private vintage E-type Jaguar, Rolls Royce or even an original Downton Abbey AC Six car just as Branson does. After negotiating the occasional tractor and sheep crossing, you will arrive at your handsome first hotel, ready to spend your first night getting acquainted with the magical countryside in ultimate luxurious comfort. Dine in style that evening at a top local restaurant where dishes centre on fresh produce and local game; a true taste of the countryside. After reviving yourself with a delightful breakfast head off for a private tour of Highclere Castle, otherwise known as Downton Abbey, in what we consider to be the most exciting part of the trip. Wandering the downstairs rooms and corridors of the castle you will be able to imagine what life was like for the Mrs Patmores of the past, preparing the grand feasts for the stylish, sophisticated Granthams to enjoy upstairs in their opulent dining room. Enjoy a spot of lunch at The Yew Tree pub, a favourite amongst the cast, before turning your hand to a spot of clay pigeon shooting. With an expert instructor and all the equipment to hand, get to grips with this traditional English sport – all that’s missing now is the tweed suit and Hunter wellies. From here you must then pay a visit to Oxfordshire, with a stay at the fabulous Le Manoir, widely regarded as one of Britain’s top hotels. The vision of celebrated two-Michelin-starred chef Raymond Blanc, his passion for perfect food, comfort and service shines through every detail of this absolutely stunning hotel. Here you will be able to delight in all the Cotswolds has to offer from enchanting walks around the violet-tinged haven of the Bluebell Woods to cosy dinners in the thatched-roof pubs of Little Milton. During your stay here we are sure you will gain a special appreciation for the English way of life: tea and cake. With numerous quaint tea rooms, you will return home a connoisseur of the finest teas and most delectable cakes. With Brown’s as your base in the heart of Mayfair, discover London’s most Royal district with elegant architecture and some of London’s oldest shops. 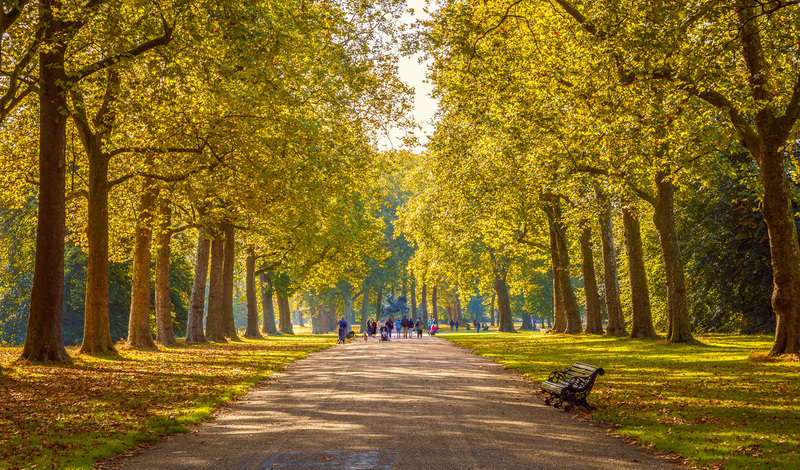 The perfect central location for exploring the capital, head out on a private walking tour, led by a Royal historian, for a behind the scenes look at some of the most luxurious British brands and shops, such as historic Royal hatters Lock & Co and Paxton & Whitfield – the official cheese supplier to the Royal household. Having explored London on foot, take a trip on the Thames aboard a classic 1930’s boat, The “Bluebird”, taking you past The Houses of Parliament and the Tower of London before dropping you off at Cadogan Pier in Chelsea for a dinner cruise passing some of London’s most iconic buildings, with a delicious meal served on-board underneath the sparkling London skyline. The perfect way to end your trip we say.